Lately dancehall veteran Sizzla Kalonji has been engaged in a serious lyrical battle with new comer Khago. Music critiques have openly complained that Sizzla is taking it too far as he has made references to Khago’s mother and gotten very personal in his songs. Not seeming to care, Kalonji continues on the war path by now calling out hip-hop artist Snoop Dog. When inquiries were made by MJE as to why Sizzla is now verbally attacking Snoop Dog, we were given two stories. Firstly we were told that Snoop recently publicly announced that he has officially converted to the Rasta faith. He was in Jamaica and apparently visited several locations that are considered secret in the Rasta Religion. Sizzla was allegedly not pleased with his actions while at these locations and has decided to call him out on it. The other story we were told is that Snoop was to collaborate with Sizzla on a track while he was in Jamaica but because he did not show up at the studio, Sizzla took offence. Regardless which story is accurate, persons can listen to the song and decide for themselves. 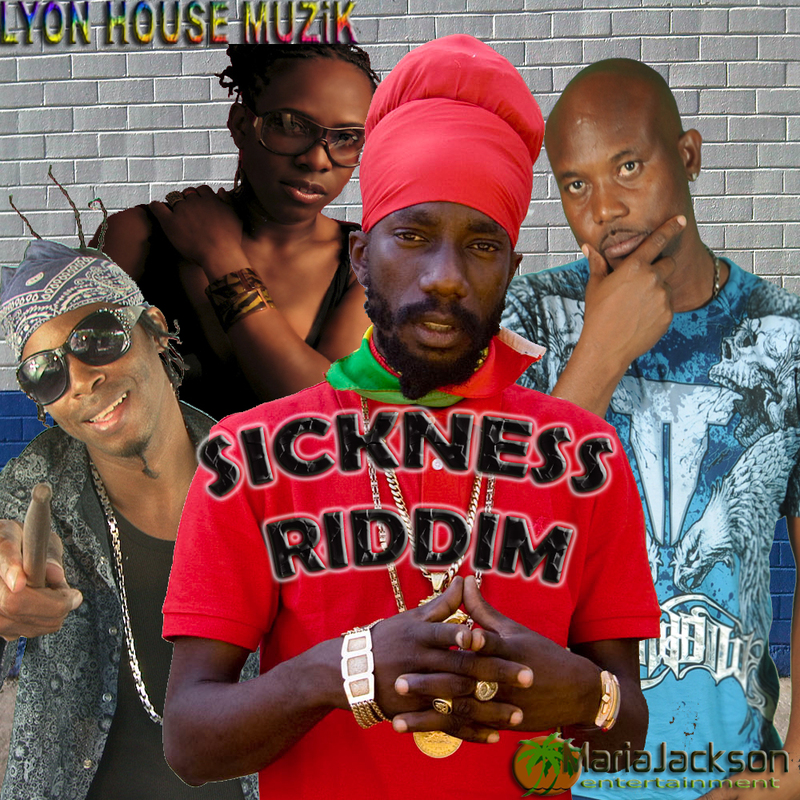 It is on the “sickness riddim” which was produced by Lyon House Muzik and executive produced by Maria Jackson Entertainment. Also on the riddim is Karamanti who has been getting a lot of flack as well because she starts her song by saying “Kalonji me agree, mi listen & mi pre.” Karamanti however, has made it clear that she was not saying that she agrees with the things Sizzla was saying about Snoop but more about the injustices he touched on in his song.